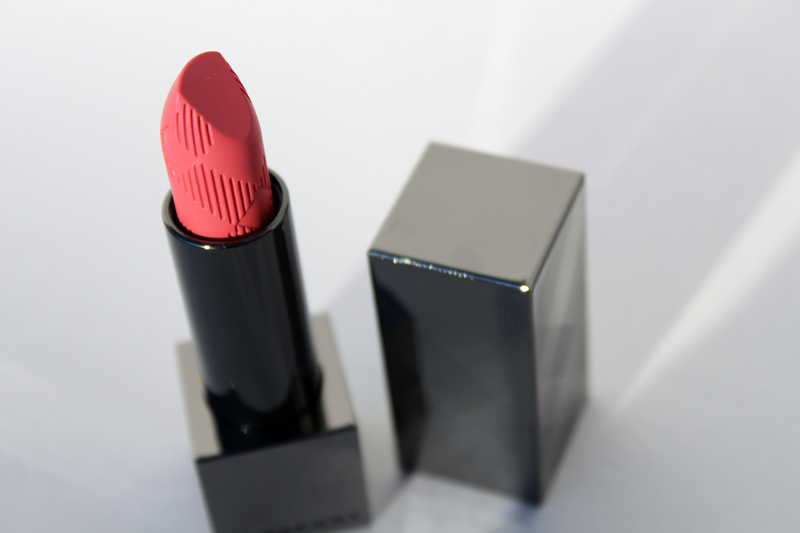 Burberry cosmetics has quickly become my kryptonite ever since I tried my first lipstick a couple years ago. Every time I'm at the counter, I leave with something(s). 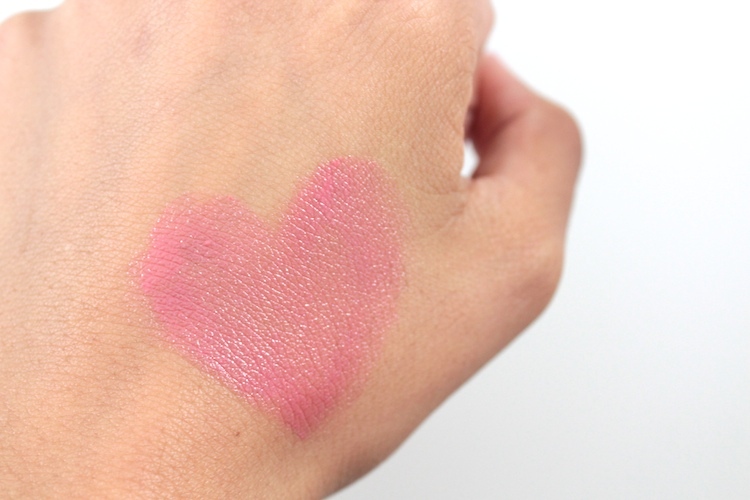 I picked up this Lip Mist in #209 Feather Pink a while ago, but it's still worth a share. I find the shade to be quite interesting. It leans cool on my lips, but other times it leans a little warmer. My original concern was that it would be too light & wash me out, but it turned out to be a beautiful shade and it works well with my skin tone. Lip Mists have a creamy texture and a subtle glossy finish, which I love. 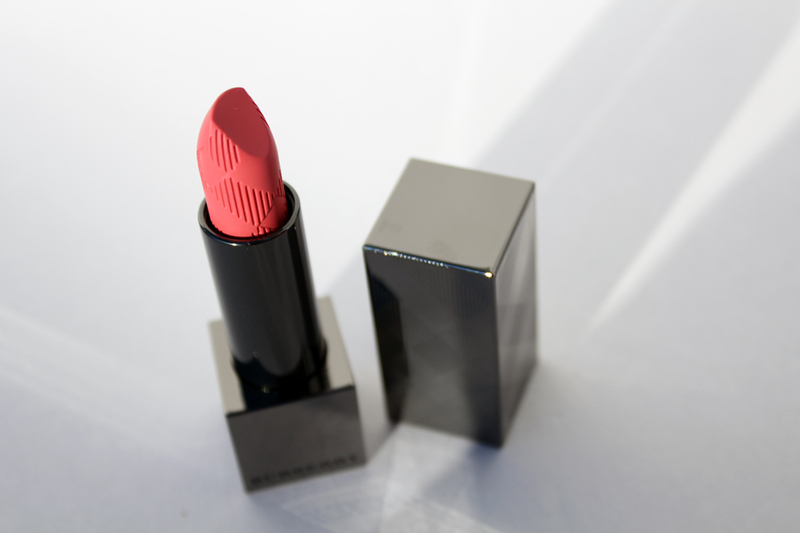 The wear of this lipstick is great (especially for sheer lipstick). It has a gel-like consistency, but it's comfortable to wear, moisturizing on the lips, and lasts longer than a Chanel Rouge Coco Shine. This particular shade actually reminds me a lot of the Coco Shine in Romance, but perhaps a bit more subdued & natural. 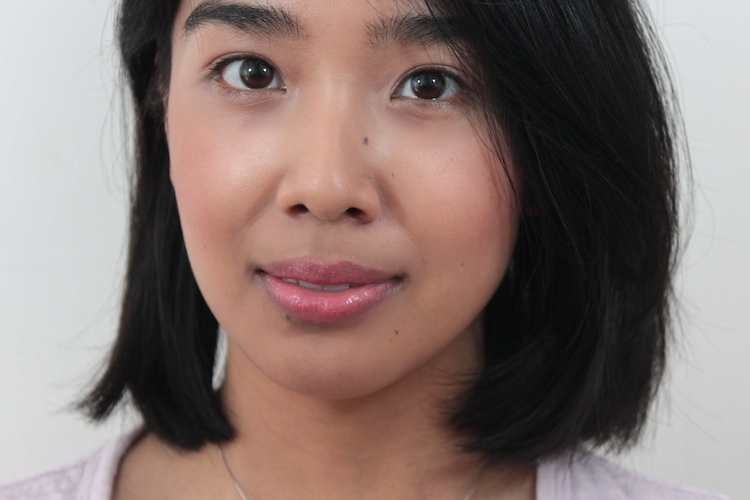 My favourite quality about sheer lipsticks like this, is the effortless and mirror-less application. It's also a great everyday and work-appropriate shade. I would highly recommend. Super pretty! 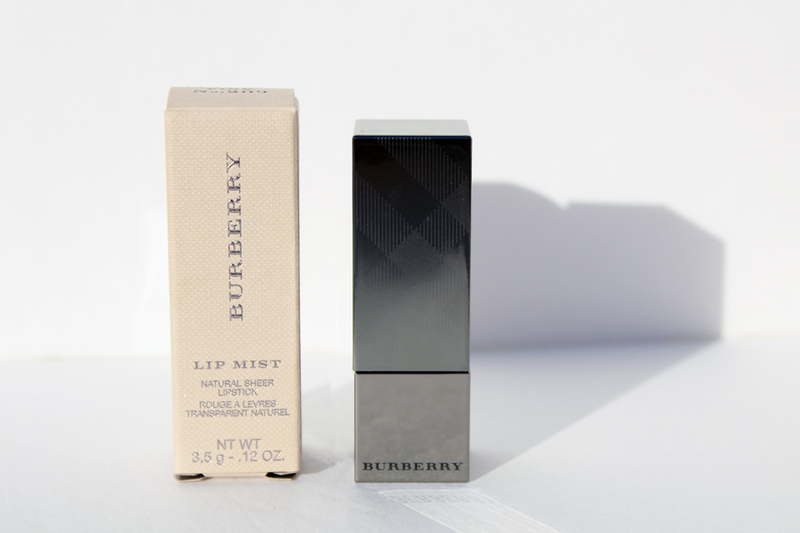 I like Burberry's packaging too. one day i'll walk into Holts, right up to that Burberry counter and drop money at my hearts desire LOL. their packaging is phenomenal and i love all their products. the color is so lovely on this lipstick. guess i better start saving up!